Chakkara Maavin Kombathu Box Office Collection Report !! 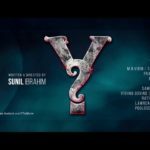 “Y” Movie Box Office Collection Report and Cast and Crew Detailes !! ISL 2017: Salman Khan postures with Malayalam whiz Mammootty, hits the dance floor with Tiger Zinda Hai co-star Katrina Kaif !! Kammara Sambhavam Malayalam Movie Box Office Collection Report, Movie Real Review ! Villain Box Office Collection Report: 17 Days Kerala Collections !!! 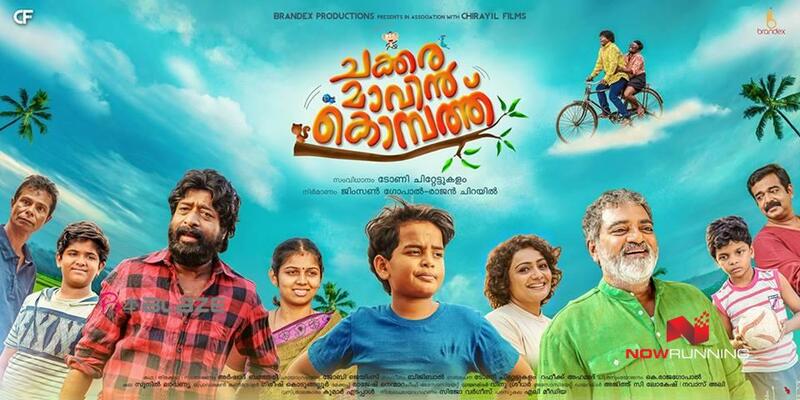 Kalyanam Malayalam Movie Box Office Collection Report, Movie Real Review !! Njan Prakashan Box Office Collection Report, Full Review and Rating…. Parole Malayalam Movie Box Office Collection Report, Movie Real Review ! Hey Jude Malayalam Movie Box Office Collection Report, Movie Real Review !! Ottakkoru Kaamukan Box Office Collection Report, Full Review and Rating. Pretham 2 Box Office Collection Report, Full Review and Rating..